Hi! 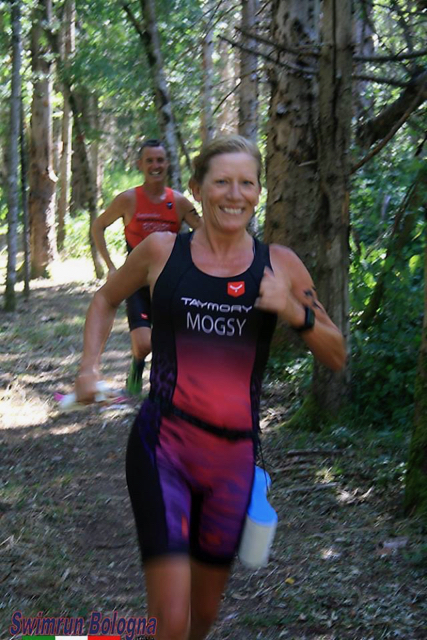 We're Richard & Mogsy - keen runners, swimmers and triathletes living in Spain, and entering the exciting world of SwimRun - running in our wetsuits and swimming in our trainers - a totally new endurance sport for us. We thought we would share our experiences as beginners in this sport with you all! Mogsy started running in her 40´s (now in her 50´s!) and has run various marathons, triathlons and an ultra marathon, in places as far apart as New York, London, Hawaii and Sevilla, Spain to name a few! Her work has been in the sport industry, with England Athletics in the coach education sector. 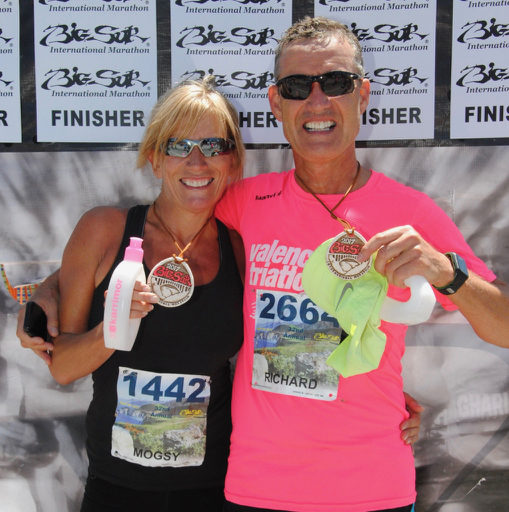 Richard - just in his 60's and a recently retired British dentist here in Spain - had only run 5k when he met Mogsy 5 years ago, and has now completed his 6th marathon, at Big Sur in California! Richard is the main swimmer in the SwimRun team, having done competitive swimming in his youth, and is still a very strong swimmer - he will be towing Mogsy along! In 2016 we did a charity challenge and ran 2 Marathons, 8 triathlons and competed in 7 Ocean Swim races, in memory of Mogsy's little nephew and to raise funds for a fantastic children's charity - Children's Hospice South West,in the U.K.
We completed the Barcelona Marathon in Spain on 12 March, and followed this up with Big Sur Marathon in California USA at the end of April. The last marathon, the Women Can Marathon in South Devon, UK in May, was a trail marathon. Richard was not allowed to take part (women only race) but took the opportunity to help mark out the course, and then act as a marshal on the day. Our first SwimRun event was on 1 April 2017 Hvar, Croatia - organised by Ötillö, a sprint race to introduce us to this new event. It was supposed to be 15km long in total, but my GPS watch said we had covered 18km! 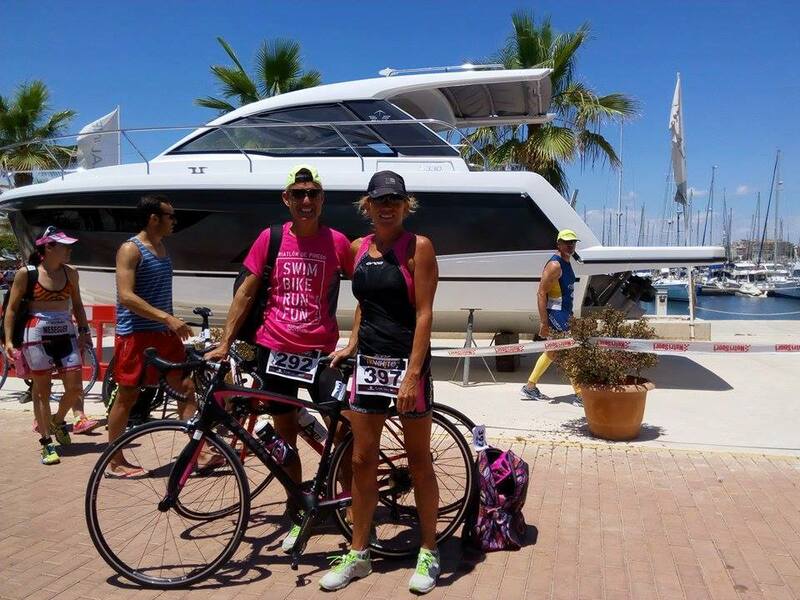 Read our report on the Hvar Sprint here. 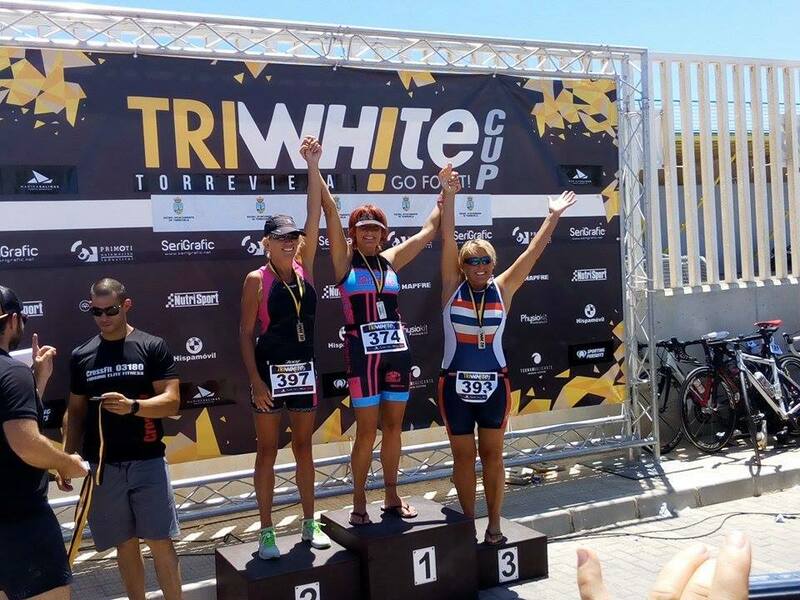 We also entered a 32km race in Spain, Swimrun Delta de l'Ebre , but this was cancelled due to opposition from the local council at the last minute. The next event of the year was in Engadin, Switzerland, also an Ötillö event. This was interesting, as it took place at altitude in the Swiss Alps - and the lake water was quite cold! We were very lucky with the weather, and had a great time. Read more about SwimRun Engadin. To replace the cancelled Delta d'Ebre (Spain)race we entered a mountain SwimRun event in Italy, in the Apennine hills between Florence and Bologna. This took place on 30 July 2017, and turned out to be our favorite SwimRun race to date. 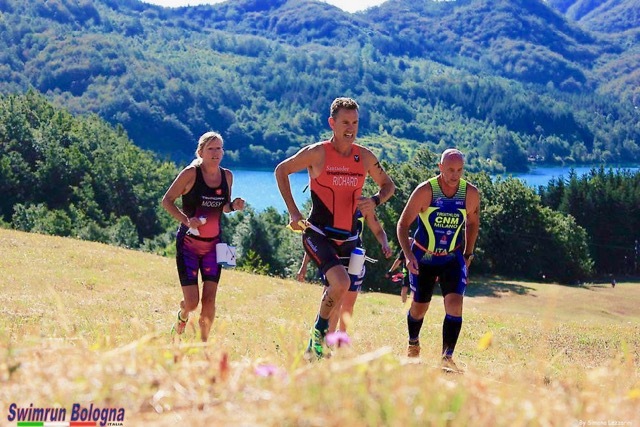 You can find out more about this Italian event at Bologna SwimRun. Our next challenge was to be in 2018, in New Zealand, at Bay of Islands, organised by Breca SwimRun. This was in April, but we had to pull out after Mogsy developed severe back pain from a slipped disc, which prevented us from doing enough training. We returned from our trip to New Zealand and Australia (for the 2018 Commonwealth Games), and we did manage to sneak in a 10km road race in Brisbane. So we were back into training, and had 2 Swimrun events lined up for 2018; we wanted to go to the Bologna swimrun in Italy again, but Mogsy developed a painful foot problem which took steroid injections and 8 weeks to settle. That meant no training, and so 2 more races cancelled. Our 2nd Swimrun event this year was to have been a new event in Biarritz, south-west France, which involves a lot of running on sand and sea swimming. Maybe next year! Now we are looking at 2019, and training has been going well so far. We have entered the Milan marathon in April 2019, to build up our running endurance, AND we have entered the Isles of Scilly Ötillö World Series race in the U.K. in June 2019. This is just under 40km of swimming and running - read more about it HERE. We are doing this event in memory of Mogsy's daughter's fiancee Jay who tragically died aged 28 from a heart condition he was unaware of, whilst out for a run on his first Fathers Day. He left his little 8 month old son - Mogsy's grandson Remy. Read more about our challenge here - any support/donation would be much appreciated for a very worthy cause - raising awareness, helping young hearts and funding new defibrillators - thank you! We have started a Swimrun Training Blog page, so that you can follow our training plan and our progress towards the Main Event of our swimrun year. We will be updating the training page every week, making sure that we include equipment testing along the way! This site is new so do please keep popping back to see how we are getting on and to see the advice and updates we can give you as we progress on our SwimRun journey. Thank you for visiting our site and happy SwimRun training! !